Epic Games Store’s latest freebie is available now, and it’s inviting you to grab a friend. 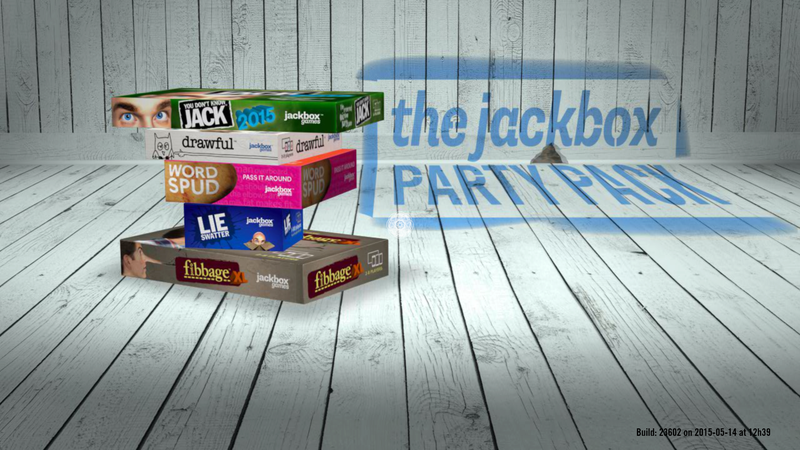 The Jackbox Party Pack is a collection of party games for 1-100 players, consisting of multiple game modes including Fibbage – the game of lies and a singleplayer campaign aptly titled ‘You Don’t Know Jack’. The promotion is part of Epic Game’s pledge of giving store users free games every 2 weeks. So far, Subnautica, Super Meat Boy and What Remains of Edith Finch have all been in the hotseat since the promotion’s introduction last December. Make sure to act fast on claiming The Jackbox Party Pack, as its due to be replaced by Axiom Verge on the 7th February.